I, for one, am sad that Pixologic owns this app now. I can only assume that it will slowly get updated if at all. Why would Pixologic let Sculptris evolve with cool features for free when it has Zbrush to sell? Yeah. I'm sorry I missed it. A unique piece of software but will never be updated now...Pixologic bought it to kill it, and they did. And then develop sculptris. Best and fastest ever .. rest in peace! I would spend $ 1,000.- just to see sculptris reanimated. It's a shame, Dr. Petter. As someone who values workflow as king, Sculptris being laid out to pasture is one of the biggest disappointments for me in the past few years in terms of software. This could have been so much more, nothing matched the simplicity of being able to get ideas down quickly without thought of method. 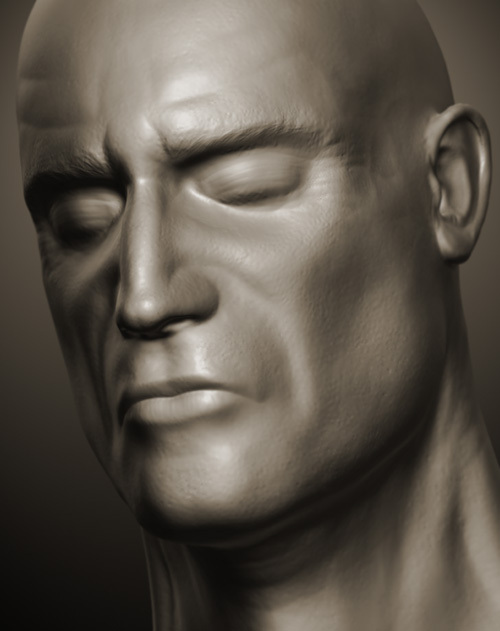 But sculptris is ultimately a teaser of what could have been, due to the half baked toolset. I ordinarily like the pixologic guys but this has put a bad taste in my mouth; they've proven they're no better than any other big company when it comes to the bottom line.